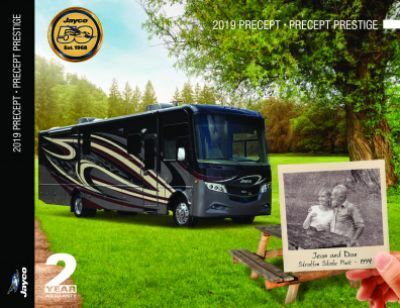 See the country's wonders with the 2019 Jayco Precept 33U Gas Class A Motorhome! Motorhomes 2 Go in beautiful Grand Rapids, Michigan is the nation's leader in motorhome sales because we specialize in selling Class A and Class C motorhomes - and that's all we sell! Because we only sell motorhomes, our staff are experts and our goal is to help you find your dream motorhome at a price you'll love! We have the best selection anywhere, so you're sure to find exactly what you're looking for. Come on out and visit us today at 7303 Division Ave S Grand Rapids Michigan 49548! 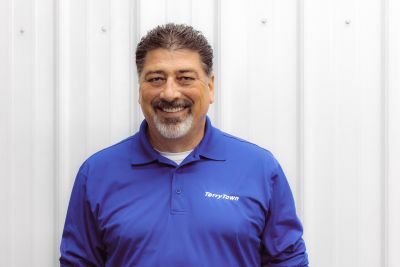 Even if you don't live in the Grand Rapids area, our 24/7 fast, reliable delivery service anywhere in North America means you can shop us online, find your dream motorhome, and then give us a call at 616-301-6920! With our personalized phone and internet service, we'll have your dream motorhome delivered to your door in no time! So make your dream come true today! Adventure is out there, so go seek it, no matter how far away it is! This motorhome has a GVWR of 20500 lbs. and is ready for the long journey! Lounge outside under the cool shade and protection of the 17' 0" awning! 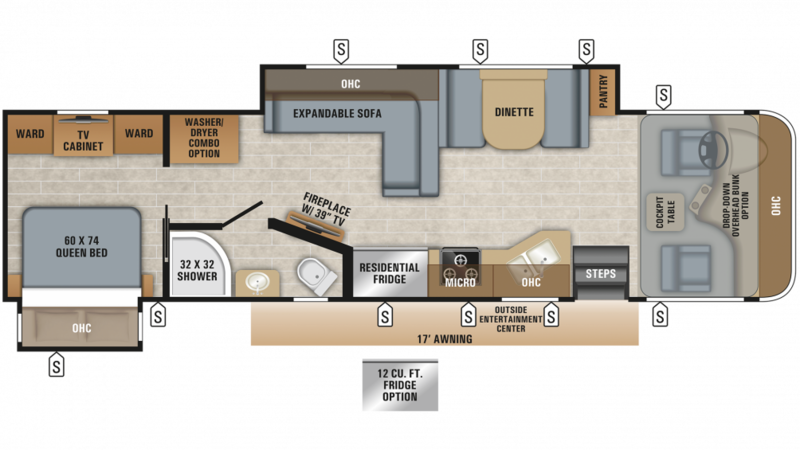 Get up, stretch out, and walk around this spacious 36' 3" long, 8' 5" wide motorhome! When you slide out the 2 slides, you'll enjoy even more room inside! With a height of 12' 7", you'll never have to worry about bumping your head inside this RV! Keep a stable temperature inside the living area, with the 30000 BTU furnace and the 15000 BTU a/c! Get a good, long rest in the master bedroom, with its cozy Queen bed! 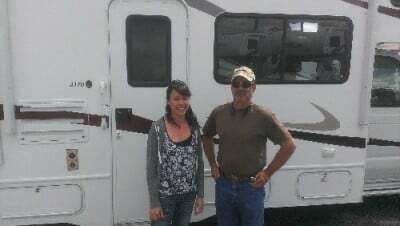 There's enough sleeping space inside this RV for a family of 6! Start cooking up delicious foods in the kitchen, with its 3 burner range cooktop! The kitchen also has a 21.00 cu. ft. refrigerator and a 72 gallon freshwater tank! The roomy shower and sanitary Porcelain Foot Flush toilet provide comfort, convenience, and privacy every time you go to the bathroom! You can enjoy hot showers during the whole trip with this RV's 56 lbs. of LP tank capacity! The 71 gallon gray water tank and the 82 gallon black water tank store the dirty and used water from the bathroom.